Scenography of the exhibition RRRIPPP!! 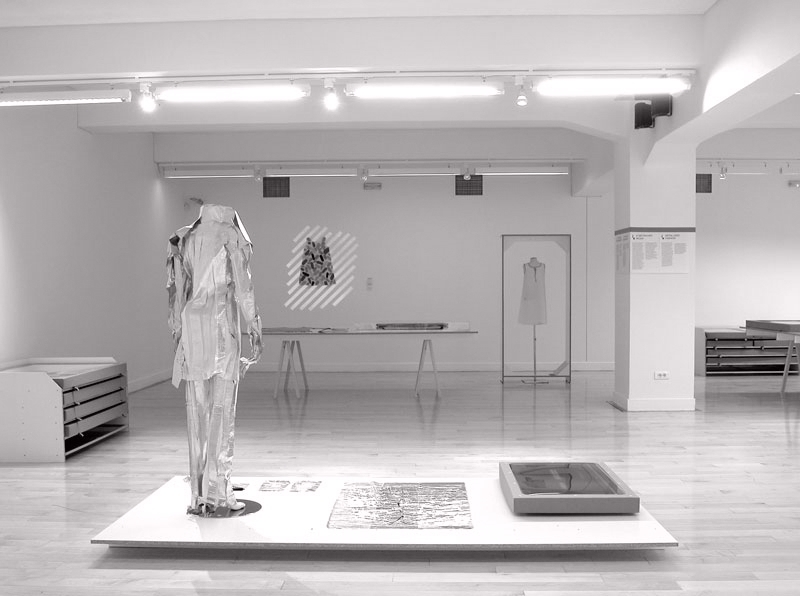 paper fashion, new Benaki Museum / Athens. 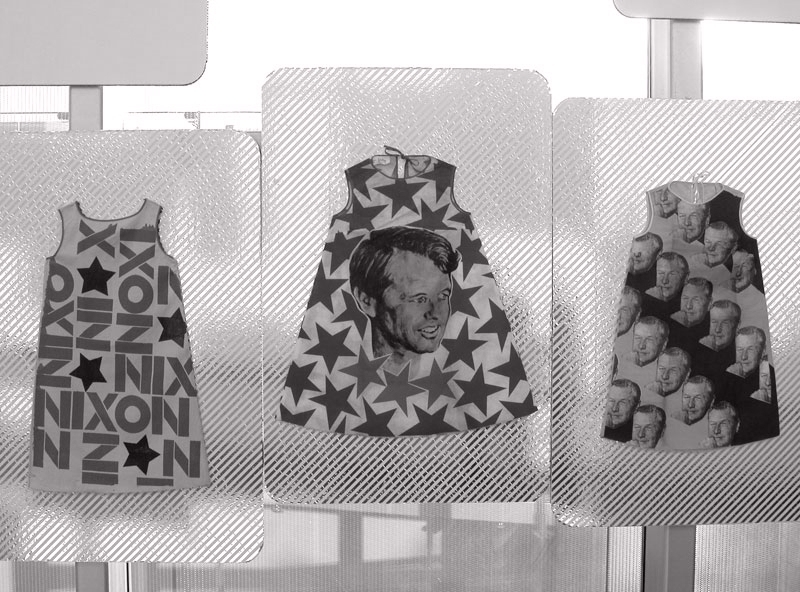 The paper dresses appeared in the United States in 1966, and this phenomenon was backed by the paper industry. 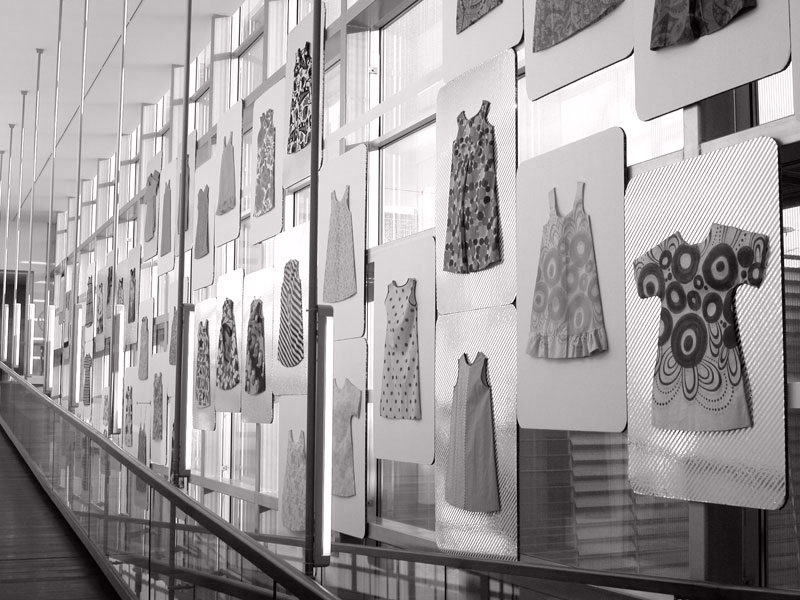 The ATOPOS organization owns a collection of more than 200 dresses from the 60's. It retains and indexes this collection. The organization presents its collection for the first time for the "RRRIPPP" Paper Fashion exhibition at the New Benaki Museum in Athenes. 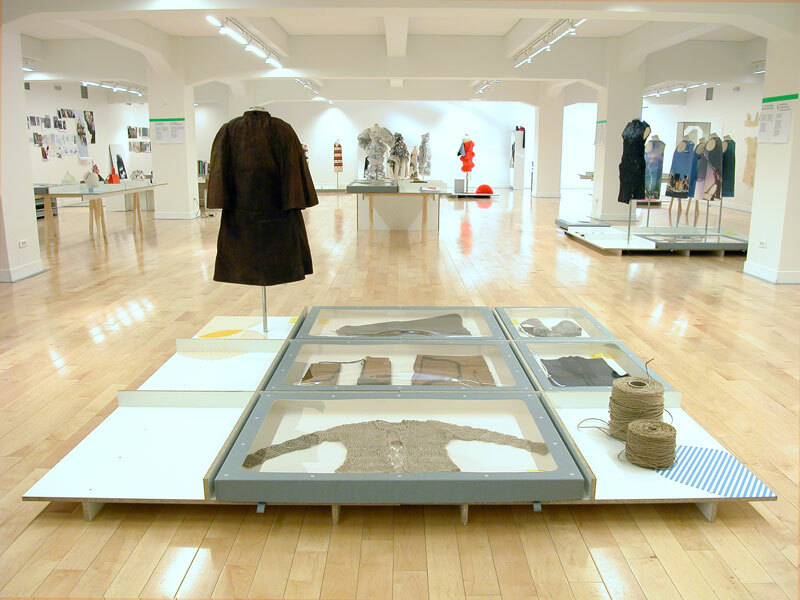 While presenting the collection, the exhibition showcases the History of the paper clothes, going from the kimonos of the Edo era in Japan to industrial pieces used in the security and hygiene industries. 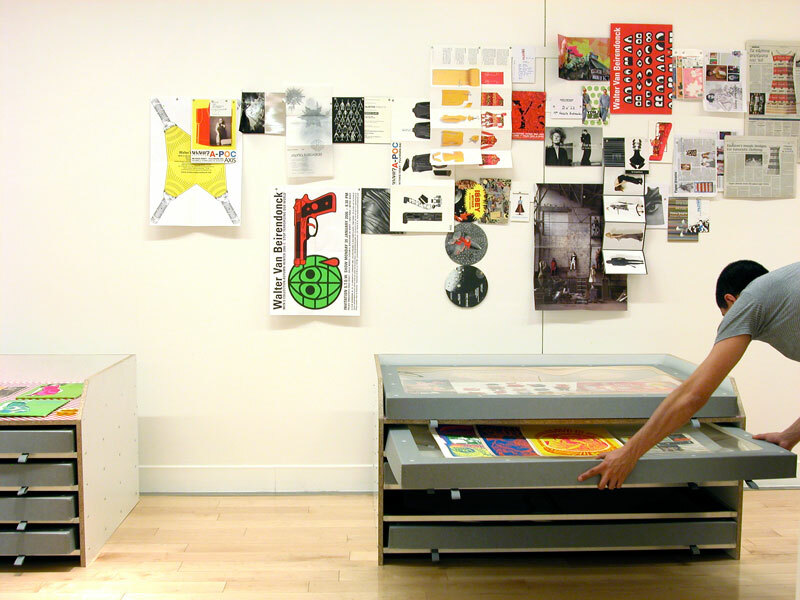 Not letting aside contemporary creators like Hussein Chalayan or Issey Miyake.